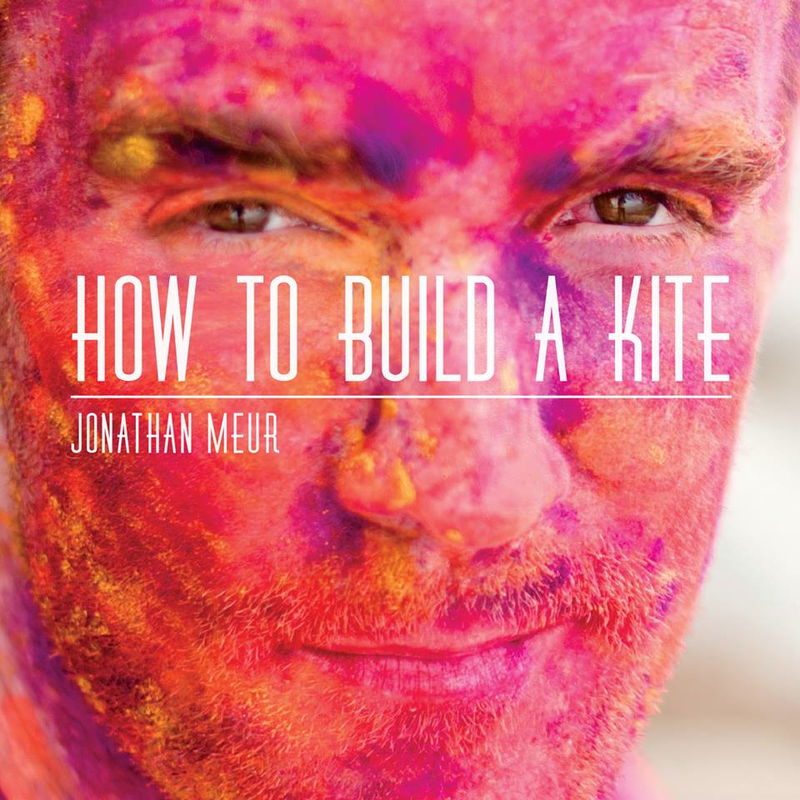 French-Mauritian singer-songwriter Jonathan Meur has just released the music video for “Toy Hearts”, the first single off his soon-to-be-released album How To Build A Kite. It can be viewed here. Filmed by Freeflow Productions at local storage solution company Lock+Store at Chai Chee, the video offers a colourful visual interpretation of the song’s musings on relationships through a child’s eye. This is the singer’s first official music video. How To Build A Kite was launched on Saturday 11 July at The Substation. The heart-shaped LEGO piano featured in the video was custom-designed by local brick artist Jeffrey Kong of Artisan Bricks and was made exclusively available last year through a crowd-funding campaign run to partially finance the album. Now, from 12 July onwards, this commemorative LEGO piece will be retailed exclusively at all Lock+Store facilities together with the album. View more by category: News flash (99), Contests (27), Uncategorized (24), Events (17), Furniture storage (14), Boxes (14), SME Exchange (13), Picture of the Day (12), Storage tips (8), Christmas Market 2012 (8). .